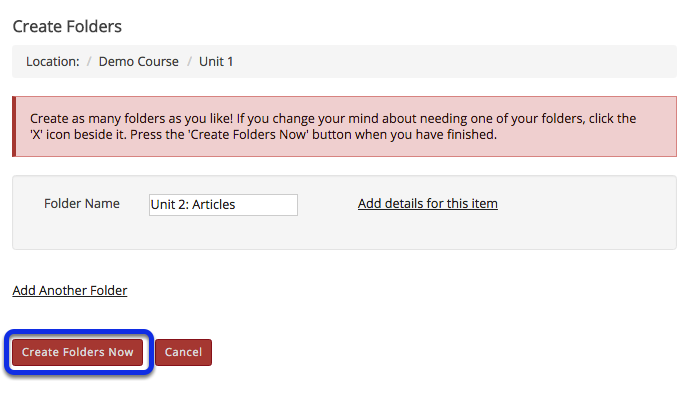 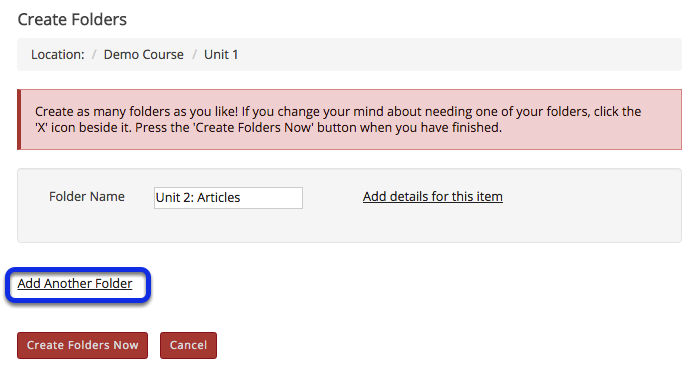 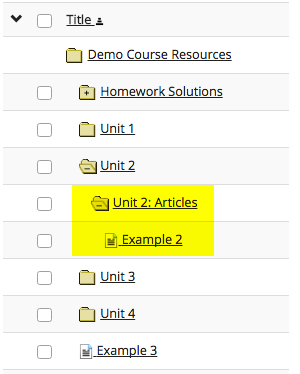 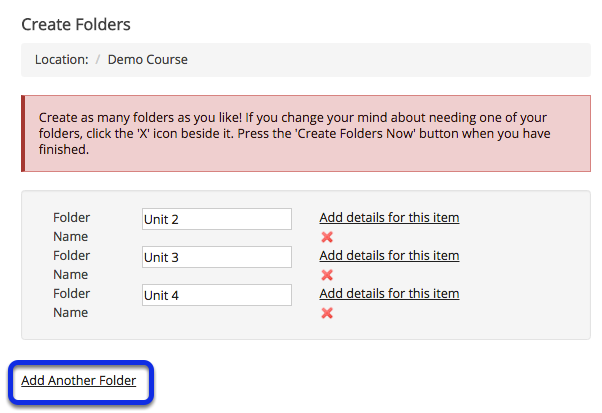 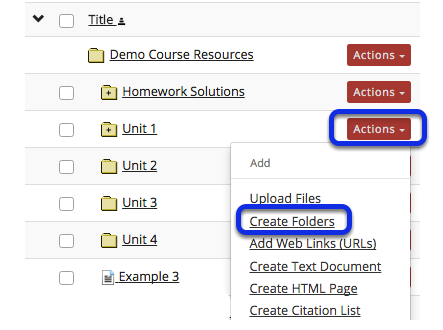 Instructor User Guide ResourcesHow do I create folders? 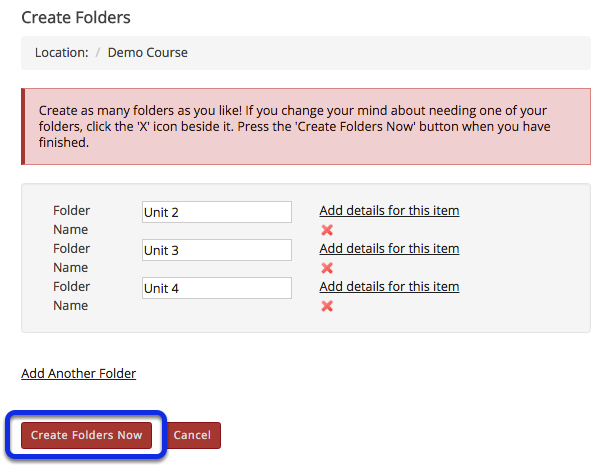 Once a folder contains subfolders, it will appear with a Plus +. 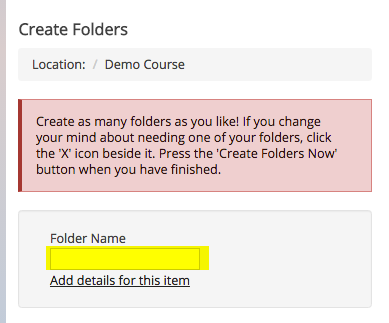 Click the Plus + to view the folder contents. 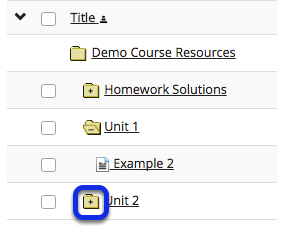 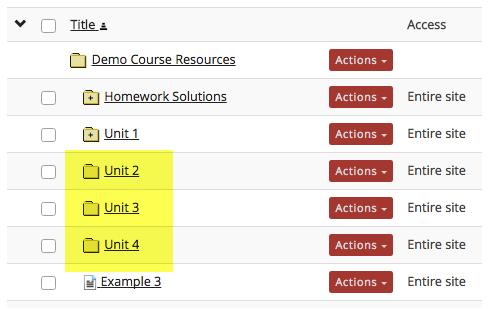 Notice that the subfolders are displayed slightly indented to the parent folder.